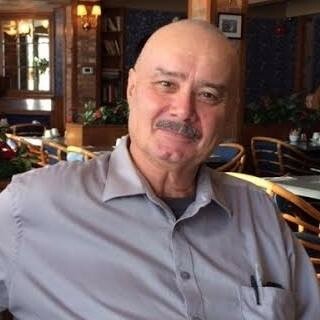 Douglas Frederick Reis, age 70, of Stratford passed away peacefully at St. Mary’s Hospital, Kitchener on September 13, 2018. Born in Brunner, Ontario, son of the late Frederick and Elizabeth (Wicke) Reis. Beloved husband for 50 years of Wendy (Marshall). Loving father of Anita Reis (Scott) and Maxine Williams (Jim). Grandfather of Scott, Matthew, Adam, Jadyn and Liam. Brother of Evelyn Hinz, Marjorie Hulley (Don) and Don Reis (Linda). Also survived by son-in-law Wayne Dobbin and several nieces and nephews. Predeceased by his son Trevor and by a brother-in-law Wesley Hinz.